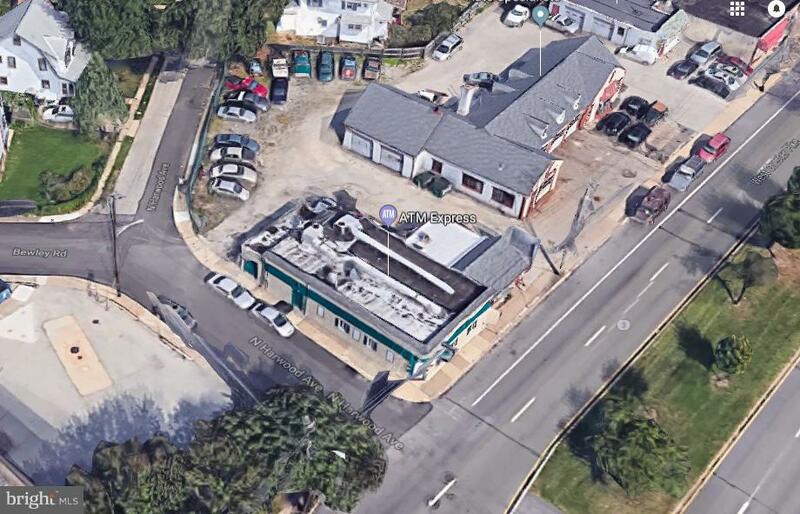 Excellent opportunity to own a large commercial building on this high traffic on West Chester Pike. Conveniently, located on the intersection of Route 1 and West Chester Pike closed to the City, Bala Cynwyd, and all the town has to offer. This vacant Building used to be the popular Eagles Den Tavern Restaurant. 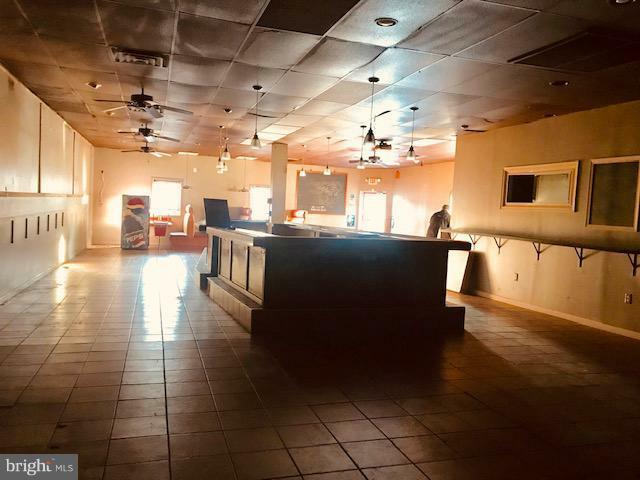 This 2082sf building has a huge bar counter in the center with seatings in the front with plenty of rooms for more seatings. 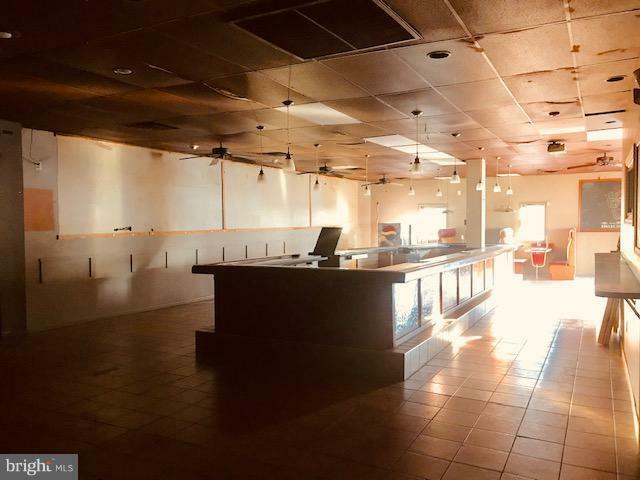 There are 3 entrances, with 2 large ADA bathrooms, Kitchen attached hood, sinks, fixture, furniture, are included in the sale in as is a condition. The full basement has an office, storage room, walk-in refrigerator, 2 cellar gates entrance from the outside and hudge staircase from the rear back prep area. This is good for any types of restaurant, Tavern, Deli, offices, markets, etc. This R-Liquor License is also available for sale 169,000. This is being sold in as is condition. All showing required to show proof of fund. Schedule your showing. Inclusions All Business Equipment Fixture Furniture. Above Grade Fin SQFT 0 Below Grade Finished Area 0 Below Grade Unfinished Area 0 Building Area Total 2082.00 Cooling Central A/C Fireplaces Total 0 Flooring Ceramic Tile Heating Forced Air Heating YN Yes Inclusions All Business EquipmentFixtureFurniture.